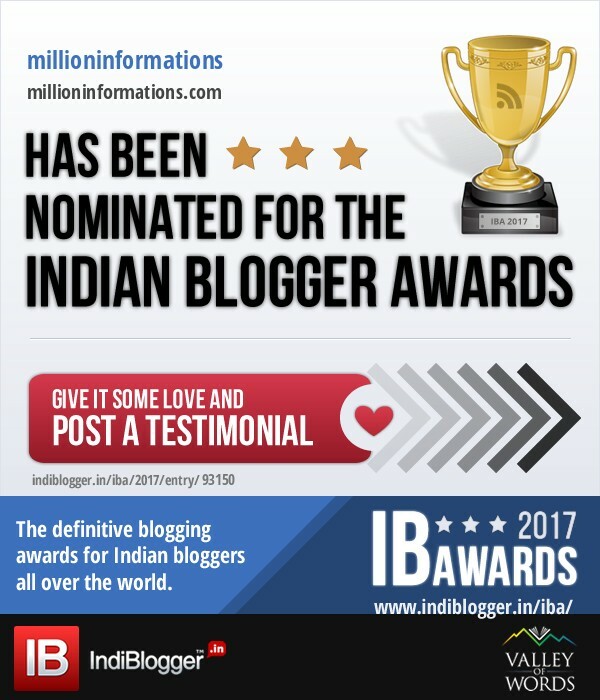 In this post, I am writing about the great Scientist Sir. ALBERT EINSTEIN. Albert Einstein was one of the most famous scientists in history; he invented the most important formula of physics, Mass Energy Equivalence formula which was world’s most famous equation. This crossed everyone’s life and forced everyone to learn about it to pass in physics exams. While I was studying in my schoolings I ever knew the importance of this awesome thing, like all the guys in my school I also started to mug up this formula even at that time I didn’t clear about its meaning, when coming to college again while studying physics then only I understand about it and wondered that what a man in history, still everyone who has studying under physics department would continually wondering about his thing, how a normal man is like this. Then I started to know about Albert Einstein and studied a book about his life. Then only I realized that beyond mass equivalence equation he invented more and solved more problems raised in physics which was implemented in today’s world. Yes, his solutions are the basic things or foundations or preliminary things that must understand by a scientist and provided ideas for today’s advanced thinking. Apart from these scientific things, Einstein was a good human being who was against the war and taken steps to avoid war. Now in this post, I just want to share about One of the great, greatest best scientists ever Albert Einstein...!! Albert Einstein was born on March 14, 1879, at Ulm, Wurttemberg, Germany. His parents were Hermann Einstein and Pauline Koch. He had a sister named Maja. His father was a Salesman and Engineer. Until his 3rd age, he didn’t speak. Einstein was joined in Luitpold Gymnasium, Munich. Now it is named as Albert Einstein Gymnasium. Einstein hated his school life but more interested in nature and understanding difficult mathematical concepts. 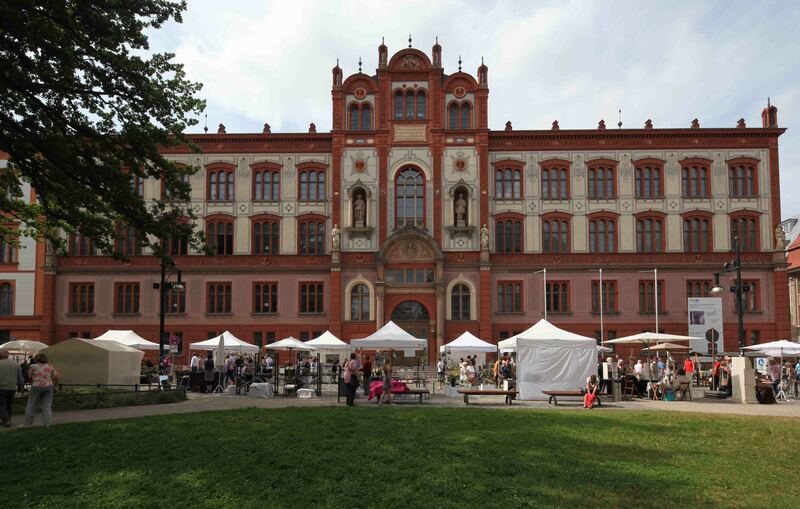 In 1894 he was 15years old; his father’s business was failed so they were shifted to Milan. He continued his education in Aarau, Switzerland. (He showed greater interest in physics and mathematics more than other subjects, so his teachers suggest him to join in those majors). In 1896, he joined in Swiss Federal Polytechnic School in Zurich to be trained as a teacher in physics and mathematics. In 1901 after completing Diploma he was unable to find a teaching post. In the same year, he acquired Swiss citizenship and working in a Swiss patent office as a technical expert third class. In 1904, his position was made permanent. He worked in that office till 1909. In this working time, he completed an astonishing range of theoretical physics publications, written in his spare time without contacting any scientific literature or colleagues. From the childhood itself, Einstein was more interested in Physics and Mathematical calculations. In 1909, he became “Professor Extraordinary” at Zurich. In 1911, he worked as a Professor of Theoretical Physics at Karl- Ferdinand University in Prague. In 1911, he makes preliminary predictions about how a ray of light from a distant star, passing near the Sun, would appear to be bent slightly, in the direction of the Sun which was highly significant and first experimental evidence in favour of Einstein’s theory. In 1912, he started a new phase of gravitational research. He called it as “The general theory of relativity”. In late 1915 he published the definitive version of the general theory. British eclipse expeditions confirmed his predictions in 1919 he as idolised (worshipped) by the popular press. The year 1905 was noted that “Einstein’s Miracle Year”. In that one year, Einstein had successfully done these following things. In 1827, the Botanist Robert brown observed the movement or motion of spores in the plant by using a microscope. He identified that molecules in a system are moving randomly which is known as the Brownian movement. No other definitions explained the satisfactory reason for this random movement held in the molecules. Einstein gives the first definition satisfied and accepted by everyone and experimented successfully. Albert Einstein invented this definition in 1905. According to the classical theory, light rays were considered as a composition of waves, when light scatters on certain substances the number of electrons out from that substance only increased and not the energy of that electron increased. But Einstein proposed that under some of the circumstances light can be considered as a set of particles and energy carried by a light particle is called as a photon and he stated that the photon is proportional to the frequency of the light. This is known as Photo-Electric Effect. At that time, this definition was not accepted by everyone. But later for his invention in 1922, Einstein was awarded Nobel Prize in Physics. Einstein provided a consistent description of physical events in different inertial frames of reference without making special assumptions about the nature of the matter or radiation or way of interaction. This was known as Special Theory of Relativity. the background for the invention of atomic bombs. In 1911, Einstein provided the definition for “Why is the Sky Blue”. He calculated the formula for light scattering from molecules. In 1916, Einstein expanded the Special Theory of Relativity to General Theory of Relativity. This can be applied for systems in non-uniform motions and uniform motions. sent Einstein a paper about Plank law, Einstein generalizedBose’s theory and the result of Einstein and Bose’s effect was named as Bose-Einstein Condensate (BEC). 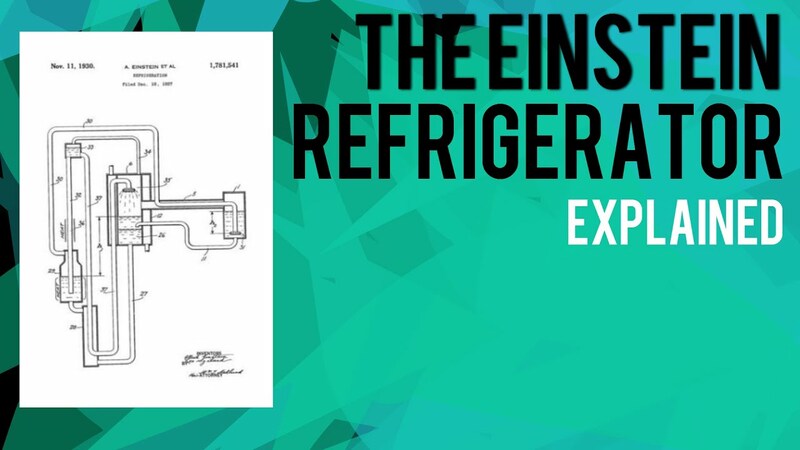 In 1926, Einstein and his student Leo Szilard invented a the refrigerator, an absorption the refrigerator that has no moving parts and it does not require any electrical source but needing an only heat source. This was known as Einstein Refrigerator. In January 1903, Einstein married Mileva Maric and they had a daughter and two sons. They divorced in 1919. 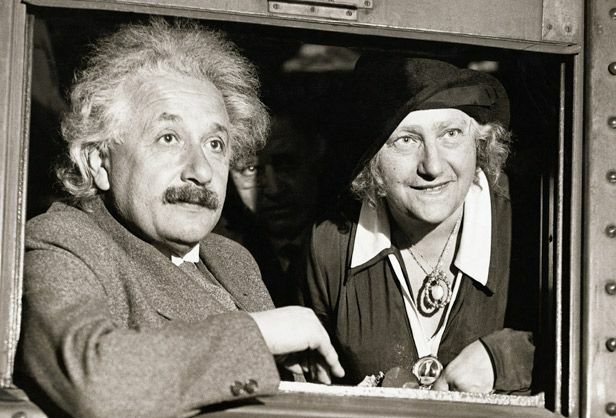 In that year on 2, June Einstein married his cousin Elsa Lowenthal. He joined with Dr. Chaim Weizmann and established the Hebrew University of Jerusalem and served as Governor of University from 1925 to 1928. He left his scientific papers to Hebrew University. In 1933, they emigrated to the United States and Einstein was appointed as the Professor of Theoretical Physics at Princeton. His wife was affected by heart and kidney problems and she died in December 1936. Then he became US citizen in 1940 and retired in 1945. At the same time, he spent his most of the time to political causes close to his heart, always striving for peace, freedom and social justice. In 1920, he became the active leader of the “International anti-war movement” and wrote his famous letter to US President Roosevelt, urged him to initiate an American nuclear research programme. He constantly (continually) trying to create effective international cooperation to prevent war. The U.S.Federal Bureau of Investigation kept a file about Einstein’s links to Germany, Zionism and communist figures containing 1,427 pages. Einstein strongly believed that wars are the most dangerous threat to nature and all living organisms. While seeing the World War 1, Einstein felt the destructing damages of the war, after that he considered to avoid wars and atomic weapons. In 1935, Harvard University is awarded Honorary Doctorate to Einstein. In 1925, Royal Society of London Copley medal was given to Einstein. In 1926, Royal Astronomical Society awarded Gold medal to Einstein. In 1929, German Physical Society awarded Max-Plank medal to Einstein. In 1922 Nobel Foundation awarded a Nobel Prize in Physics for his Photo-Electric Effect. In 1935 Franklin Institute, Philadelphia awarded Einstein a Benjamin Franklin Medal. Out of My Later Years – 1950. These are some examples of non-scientific works of Einstein. Finally, Albert Einstein died on April 18, 1955, at Princeton, New Jersey and cremated at 4 pm at Trenton, New Jersey. Share this information about Albert Einstein to your friends.